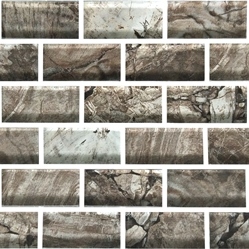 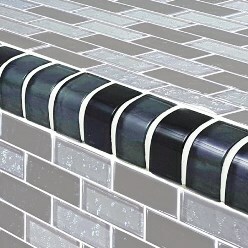 Bullnose trim available for most glass tile on a special order basis. 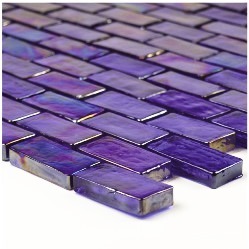 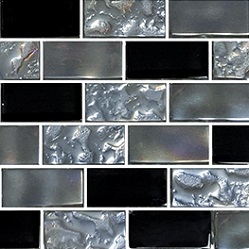 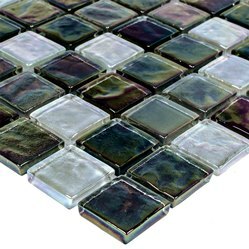 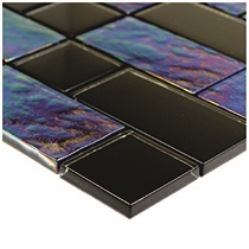 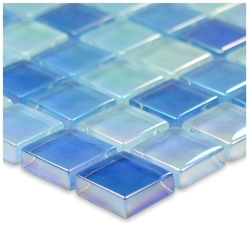 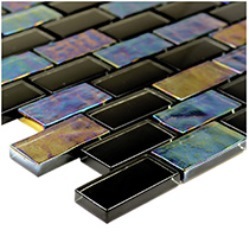 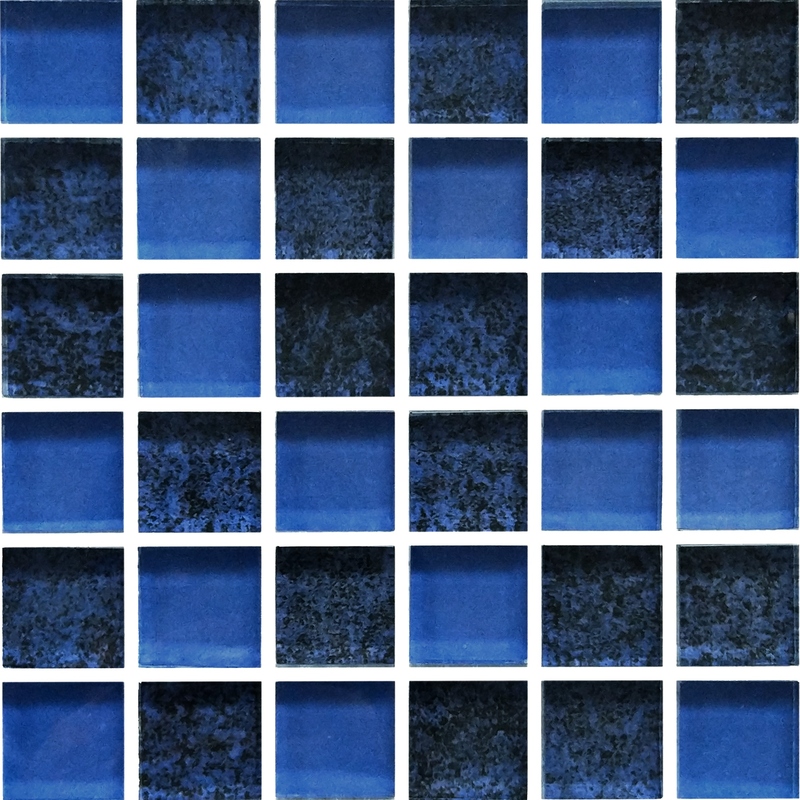 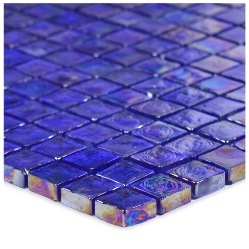 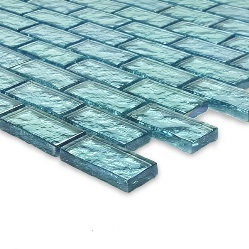 New Brilliance Glass tiles for 2018. 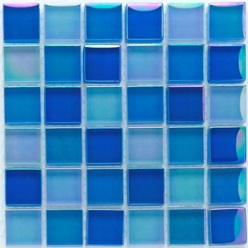 These are currently special order.Please allow 3-5 days for delivery. 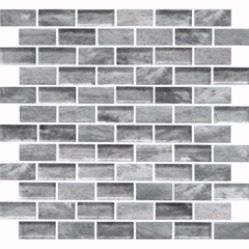 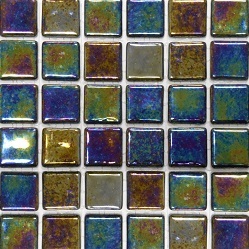 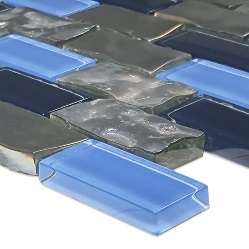 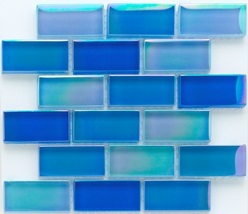 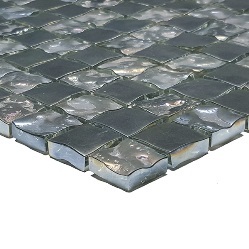 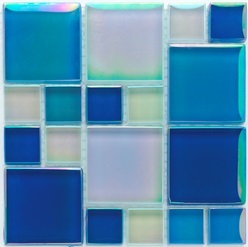 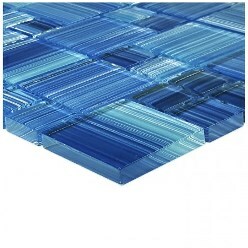 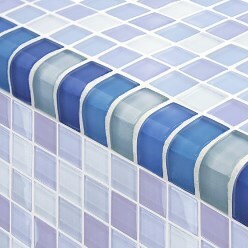 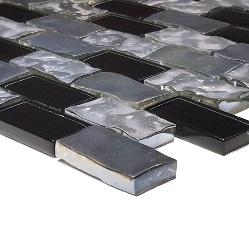 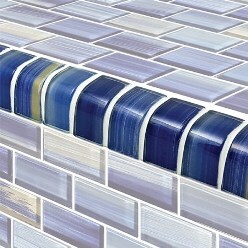 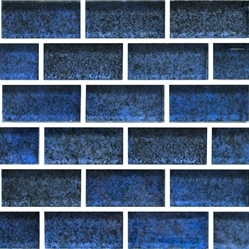 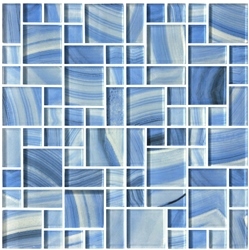 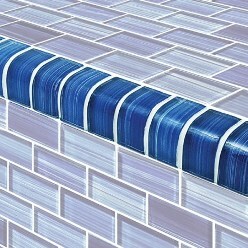 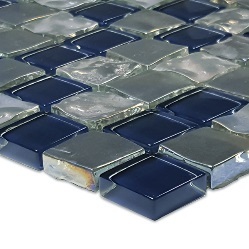 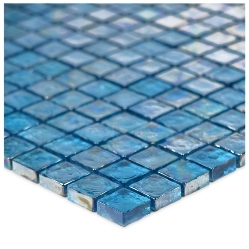 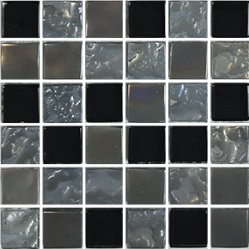 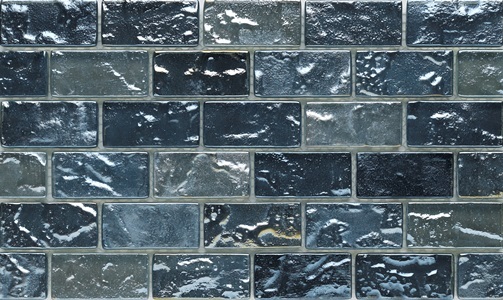 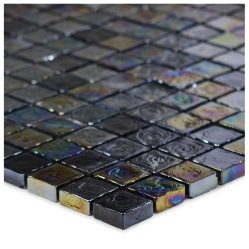 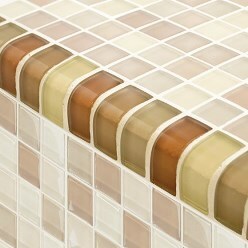 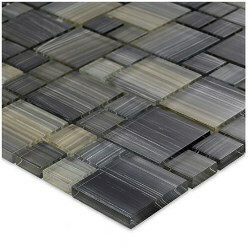 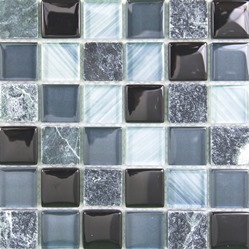 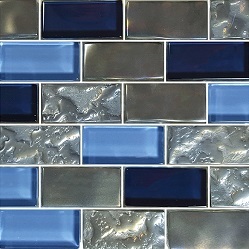 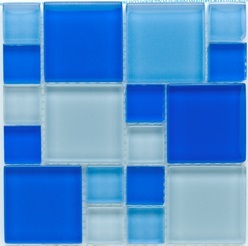 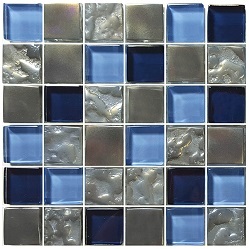 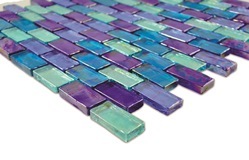 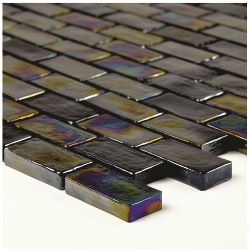 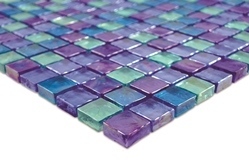 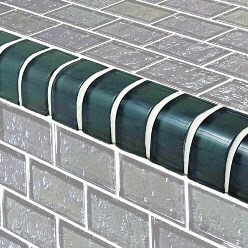 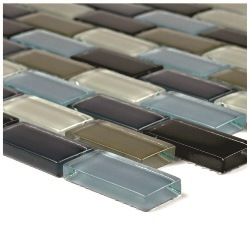 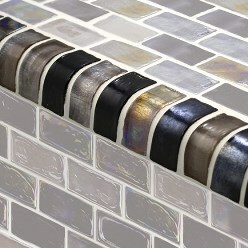 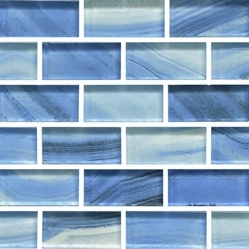 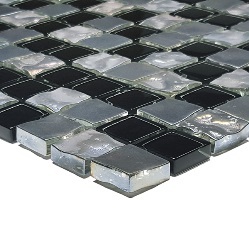 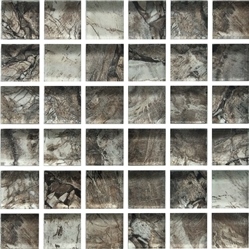 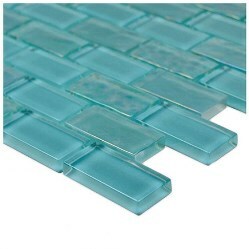 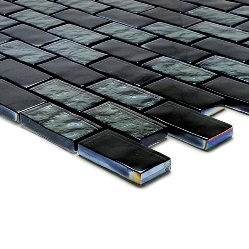 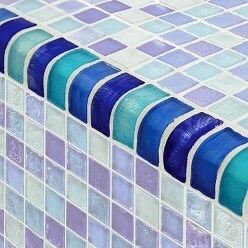 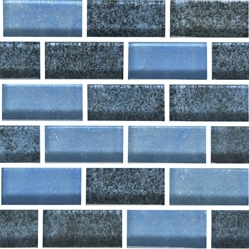 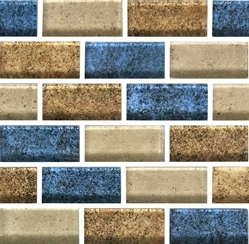 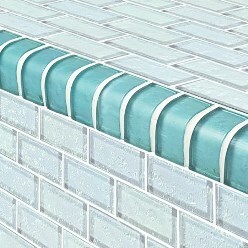 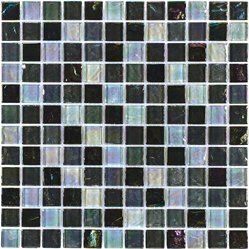 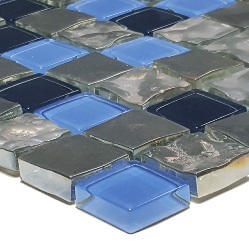 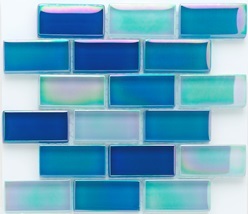 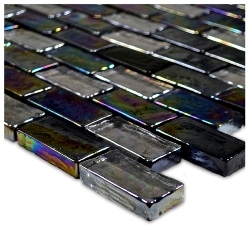 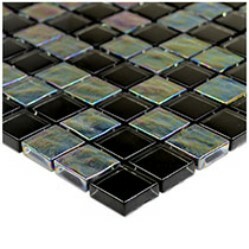 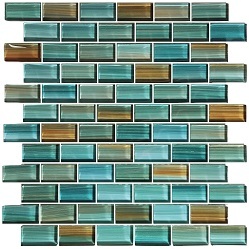 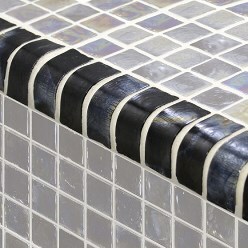 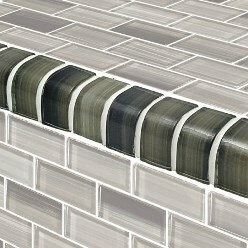 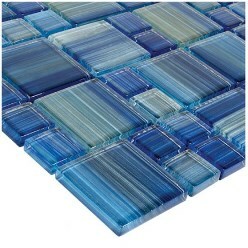 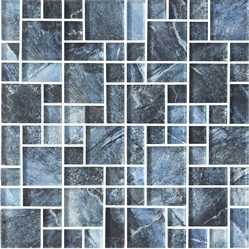 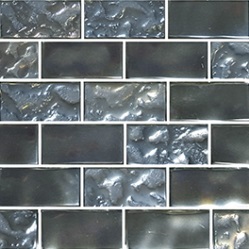 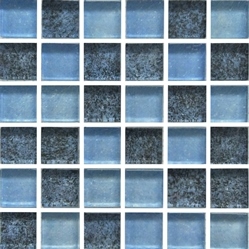 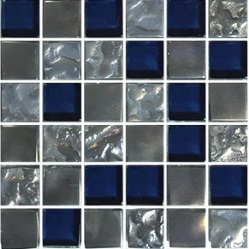 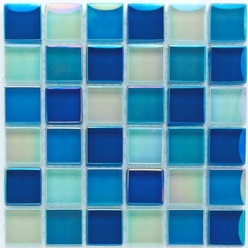 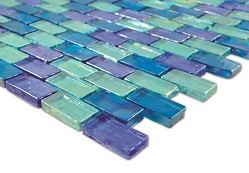 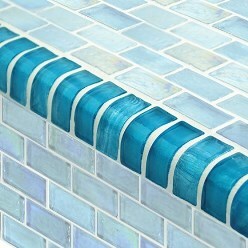 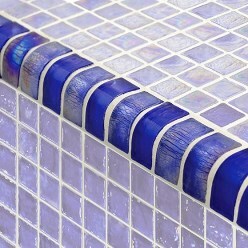 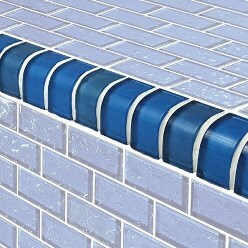 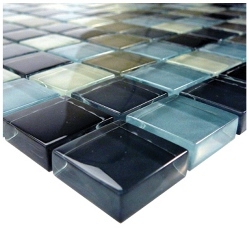 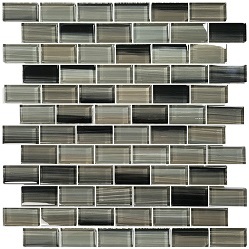 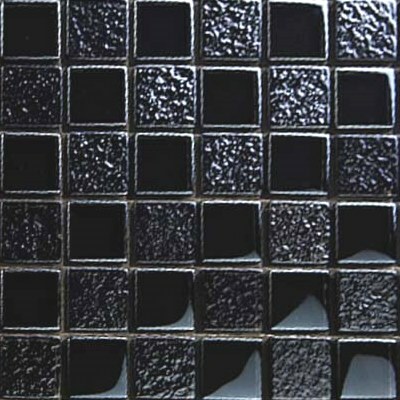 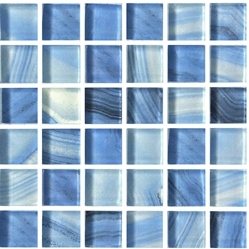 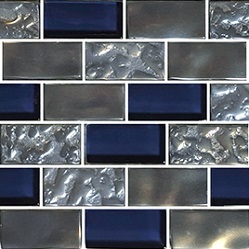 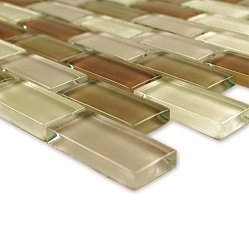 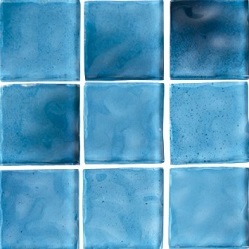 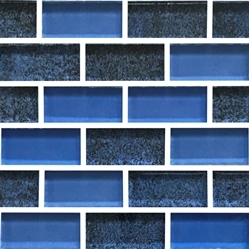 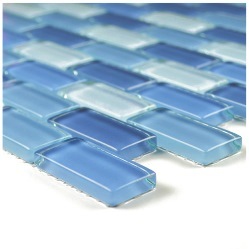 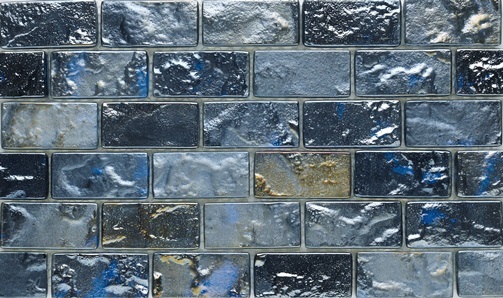 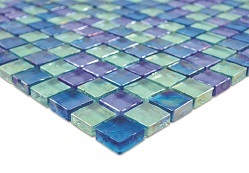 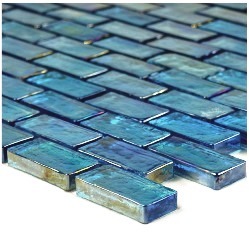 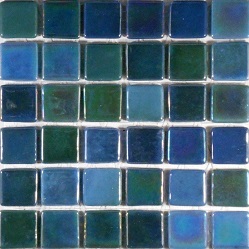 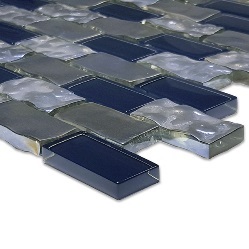 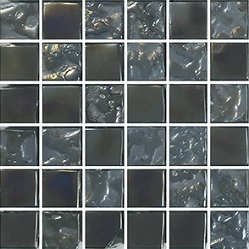 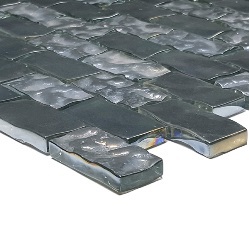 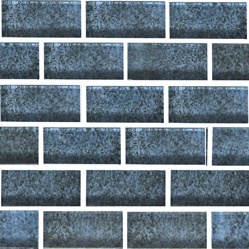 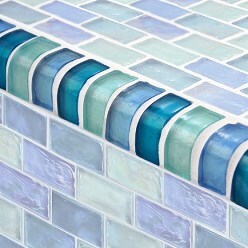 Bullnose trim is available for most glass tiles on a special order basis. 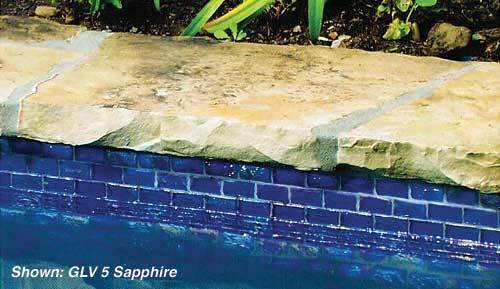 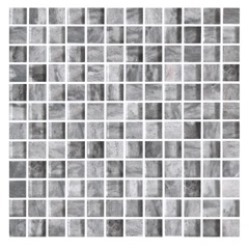 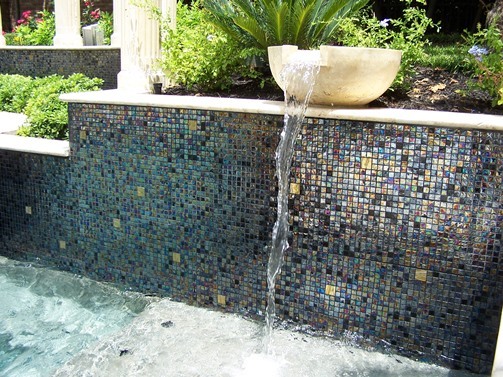 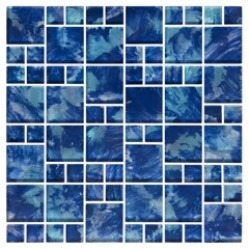 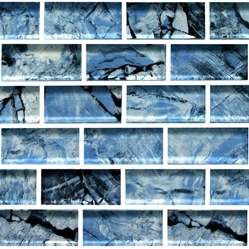 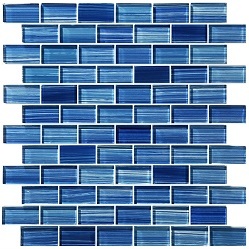 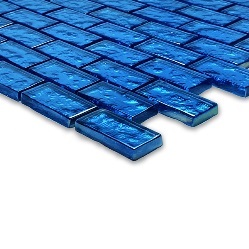 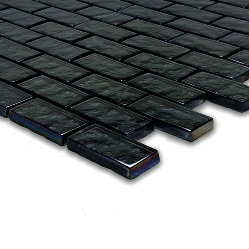 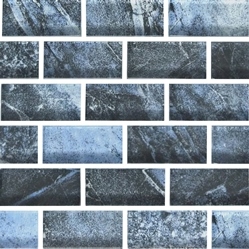 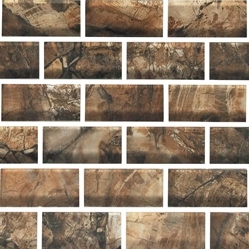 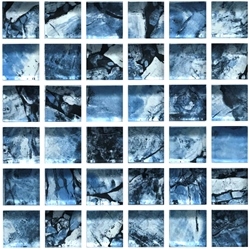 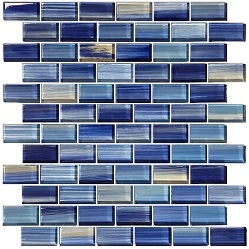 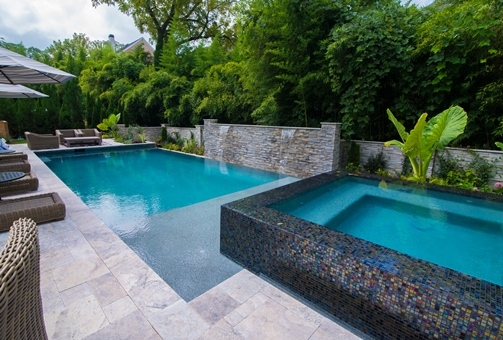 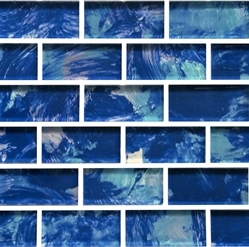 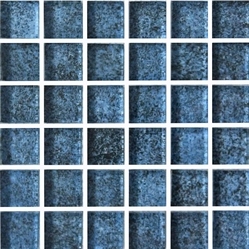 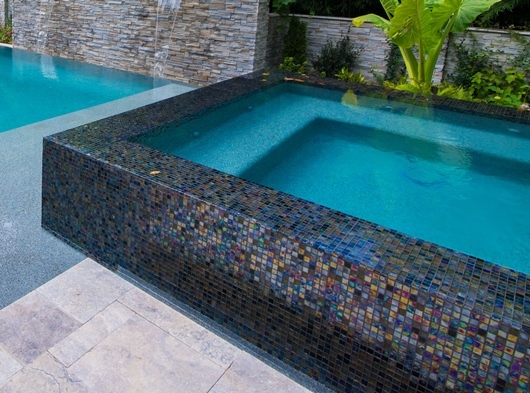 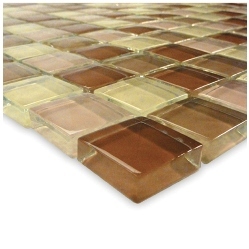 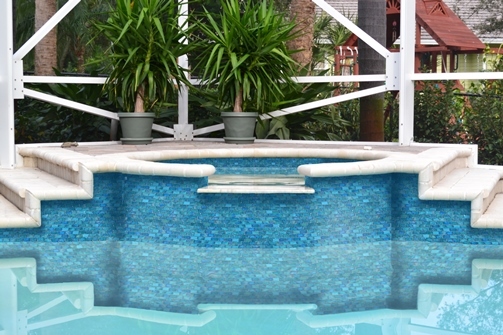 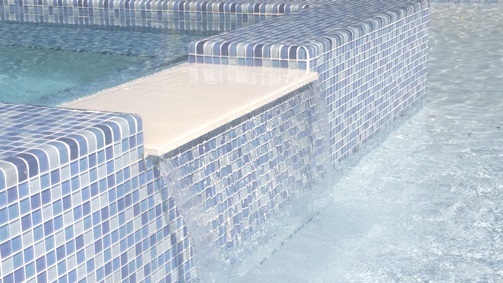 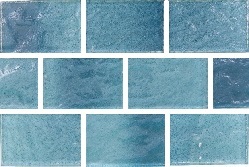 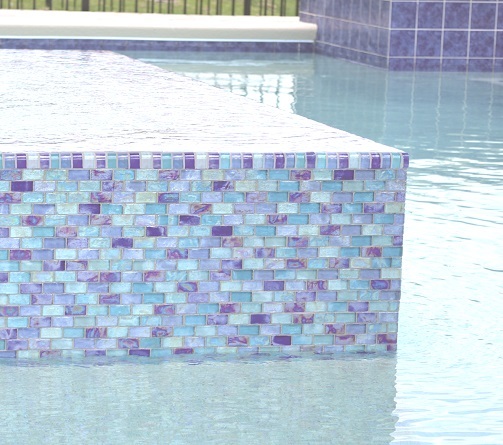 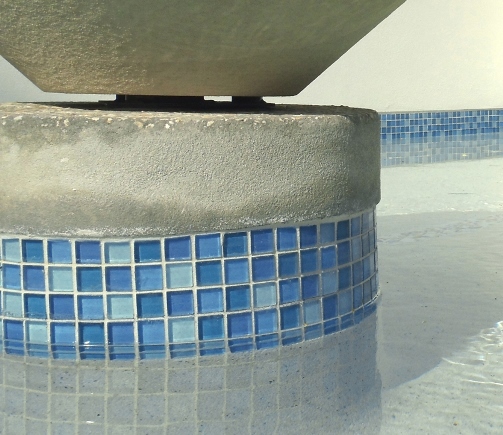 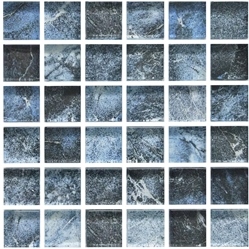 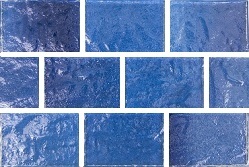 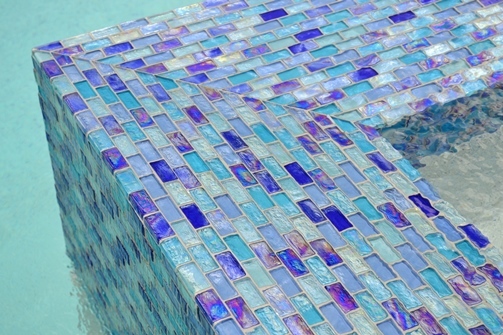 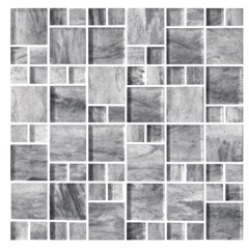 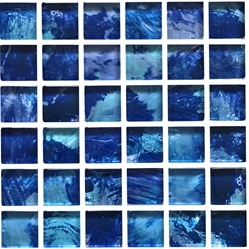 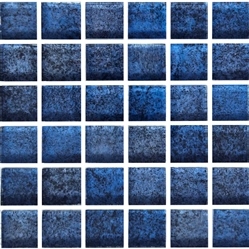 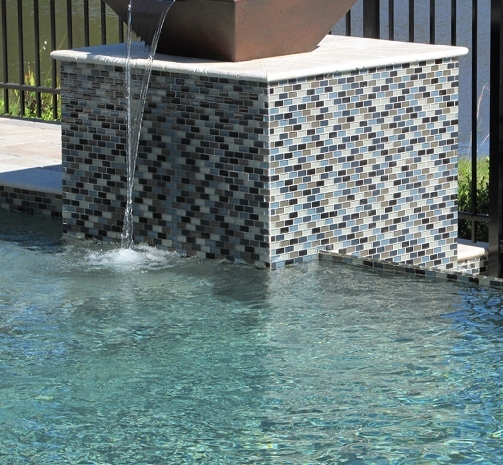 There are natural shade variations in all of our pool tile, brick, and stone coping products. 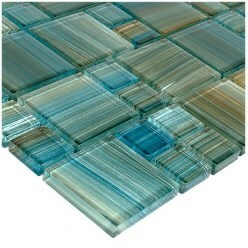 We recommend you make your final selections from actual samples, rather than web photos. 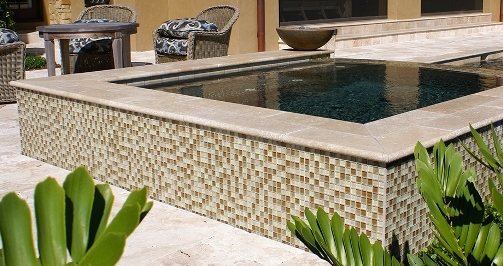 Your pool builder should have actual samples. 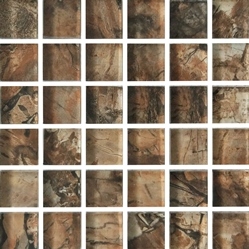 If not, we will be happy to UPS sample pieces. 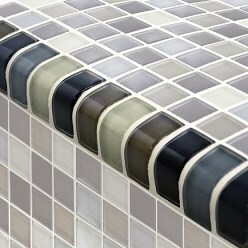 Products should be inspected before installation. 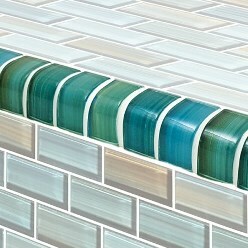 No claims will be accepted after product is installed.